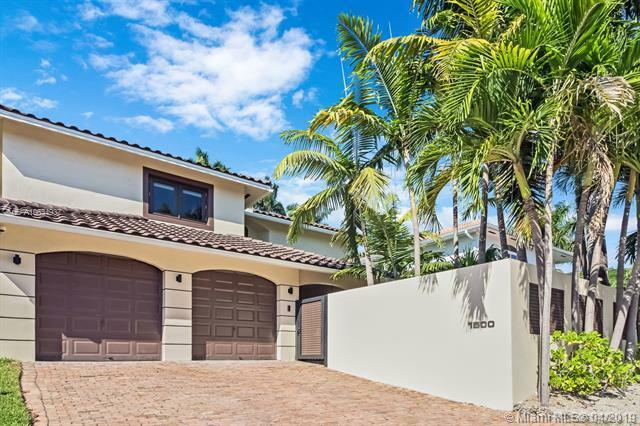 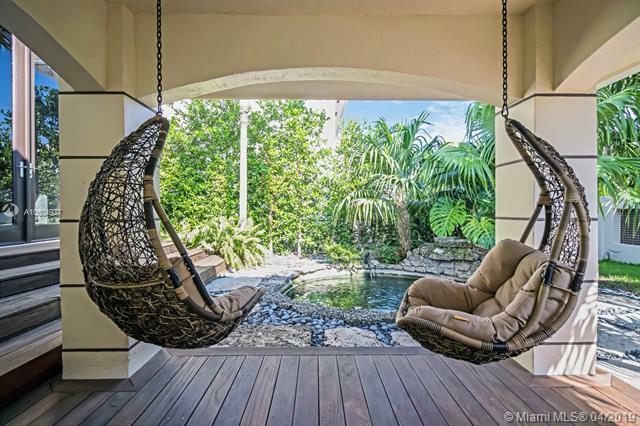 Modern-Luxury Home in desirable Venetian Islands, this is a rare opportunity to own a remodeled inland home featuring a Brand New one of a Kind pool integrated with the house social flow! 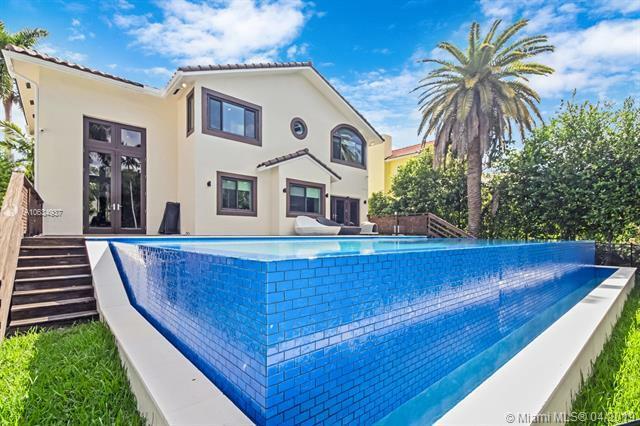 State of the art bath fixtures from Philippe Starck, an impressive entrance with high 20' ft ceiling, elegant marble switchback stairs,a beautiful Chef Kitchen with gas grill, griddle, house offer a significant elevation advantage, and a lot of more fantastic features to discover! 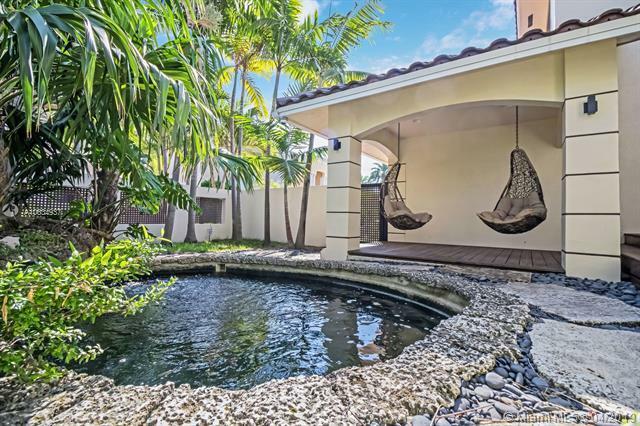 We are sure you will fall in love with the Koi-pond tranquility garden right in your entrance that means you arrived to your Private Paradise!